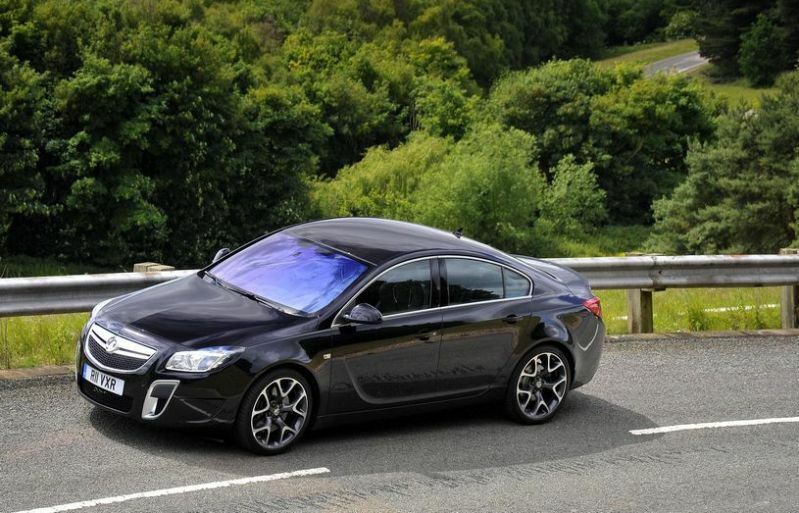 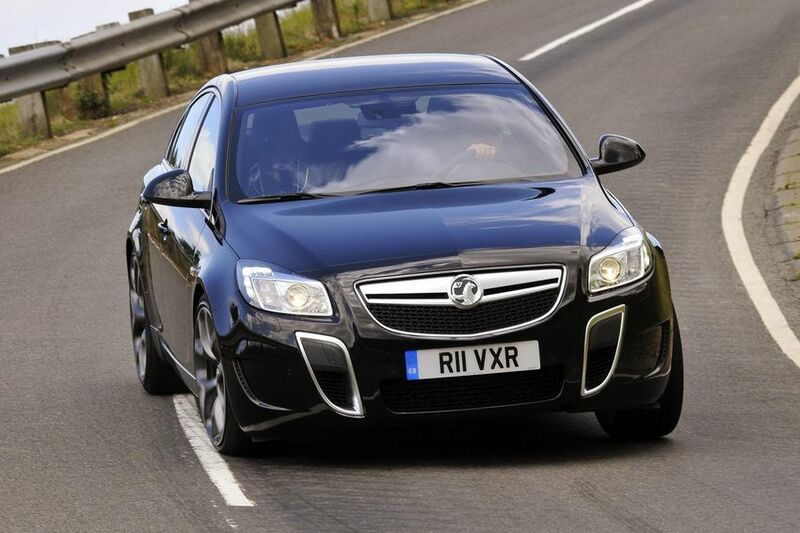 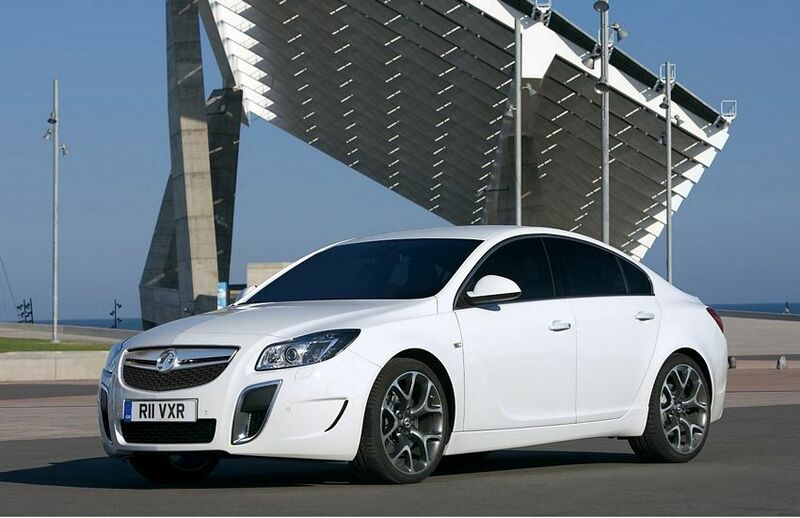 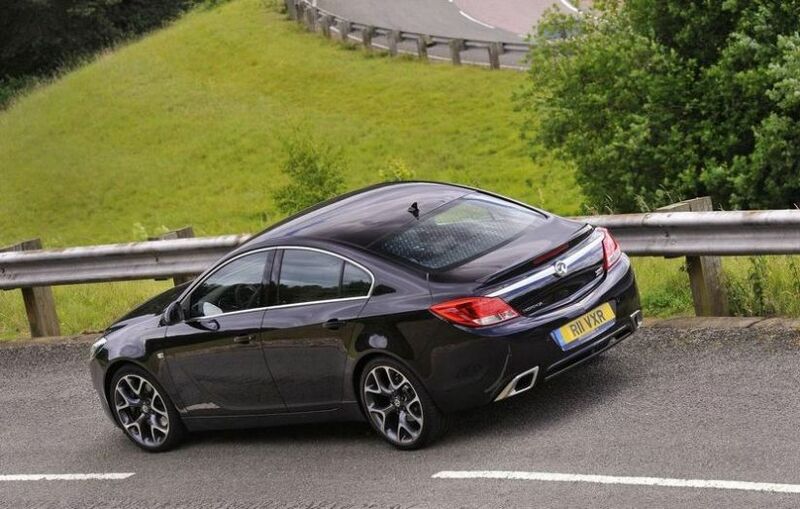 Additional Info: The VXR Insignia was introduced in 2009 and can be had as a saloon, hatchback or estate. 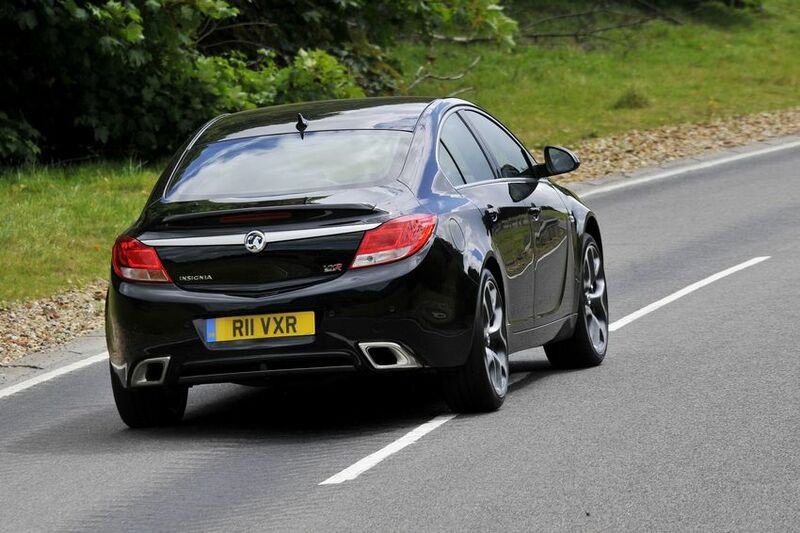 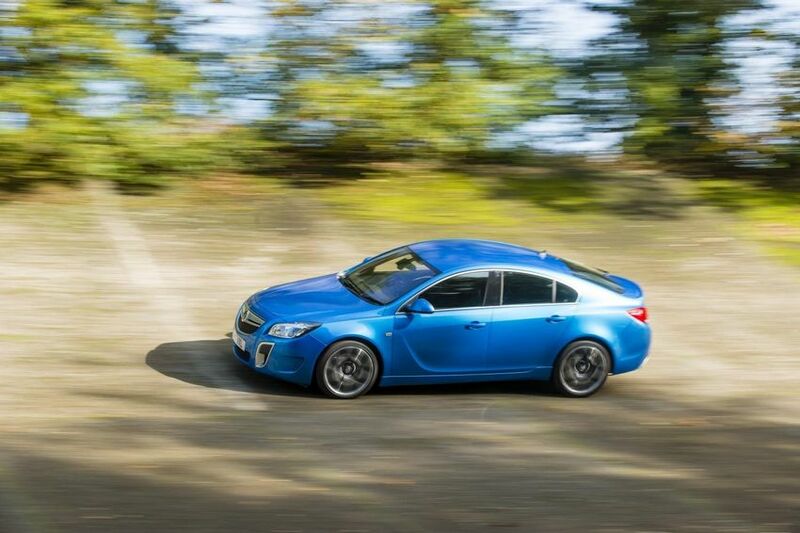 It has an AWD system, electronic limited slip differential and Vauxhall’s FlexRide adjustable damping. 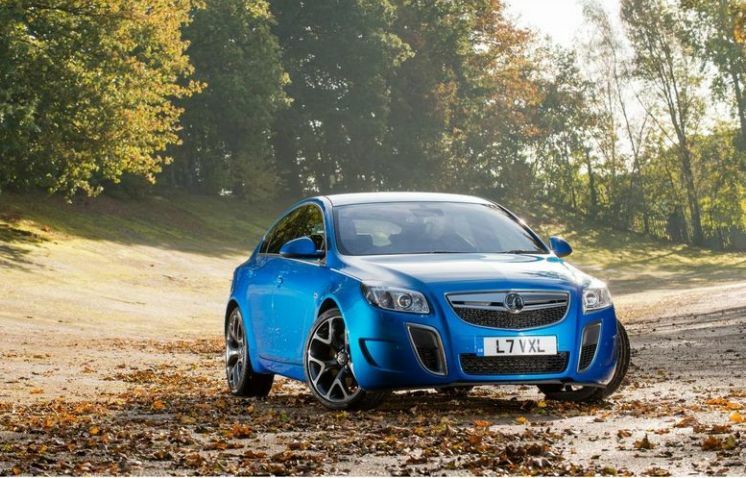 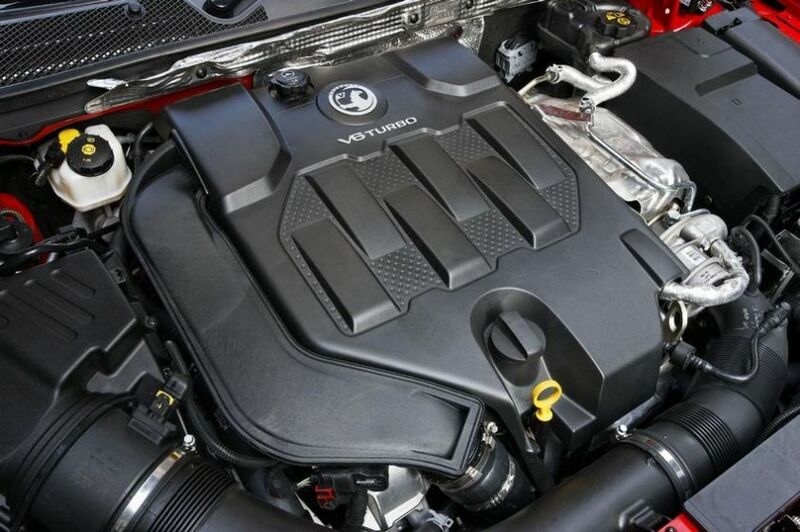 The 2012 Insignia VXR SuperSport has been delimited to give a 170mph top speed and also sports a HiPerStrut front suspension system that improves it’s grip. 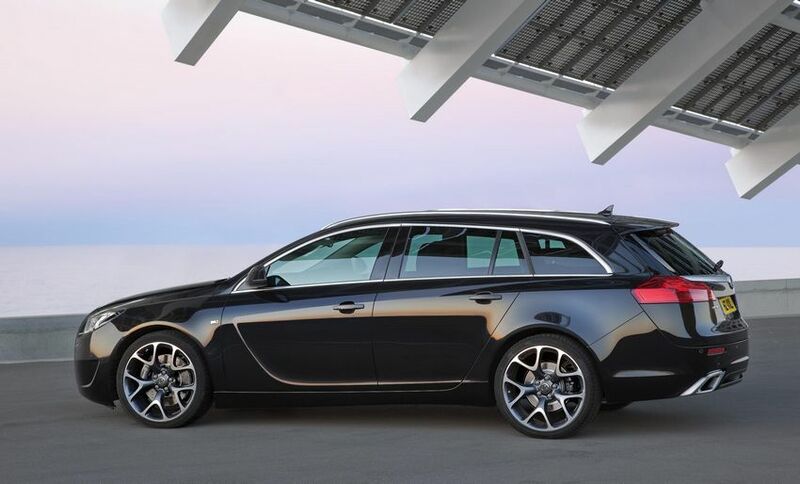 The Sport Tourer (estate) offers plenty of room while still getting the Insignia to 60 in 5.9 secs.